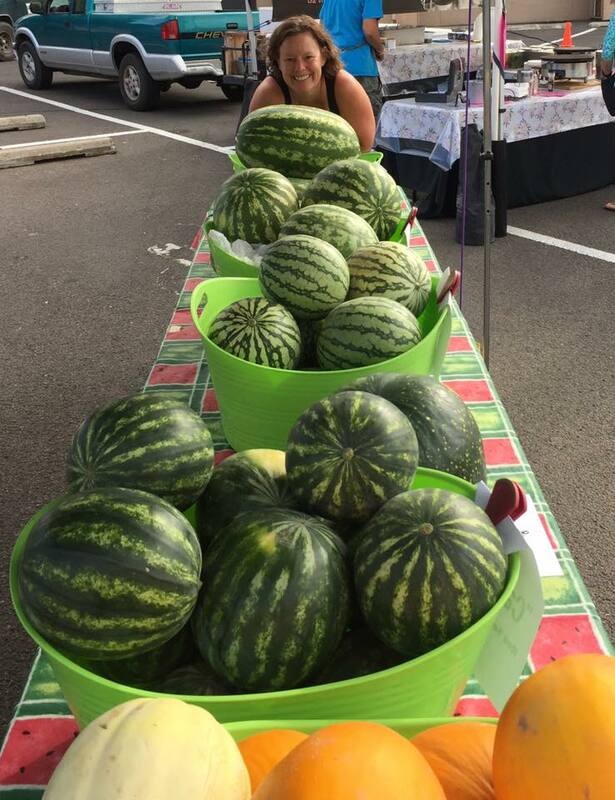 We are a family-run business, specializing in unique varieties of watermelon, raising them on a farm seven miles west of Walla Walla. Because we maintain a small patch we can pick selectively....you can know when you buy a melon from us that it is FRESH and it is RIPE. We carefully select melons that are perfectly vine-ripened and deliver them immediately to their destination market. 2018 is our 15th season of a joint venture between the brother-sister team of David Smith and Laurie Klicker, their spouses Lena Smith and Mike Klicker, along with help from the Smith children and assorted other family and friends. We've developed a loyal group of supporters, and thank you for looking beyond the name recognition of huge melon farms and getting to know your local grower. We are all actively engaged in other careers and activities, thus the "Moonlight" in our name... this is our second, even third job! We have been known to pick by moonlight in order to deliver you the freshest product possible. 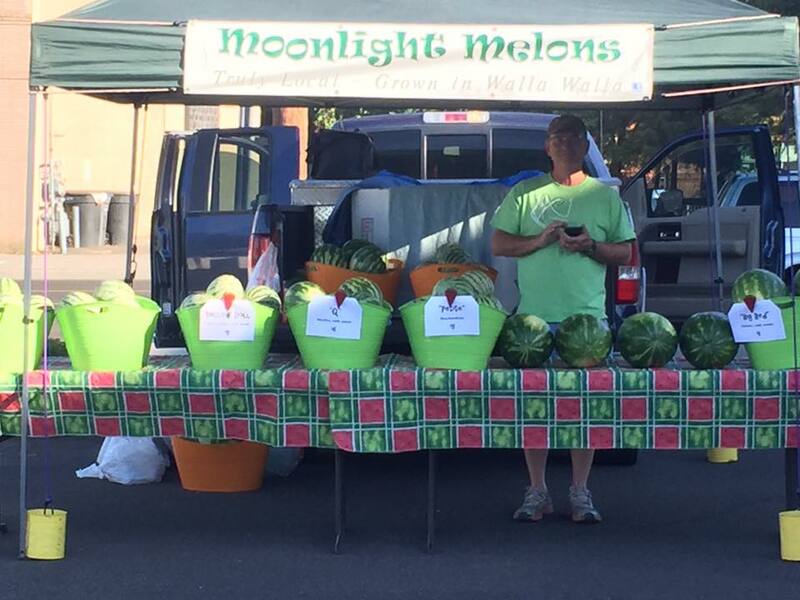 Our melons are available mid-July to early September. Thanks for your support!